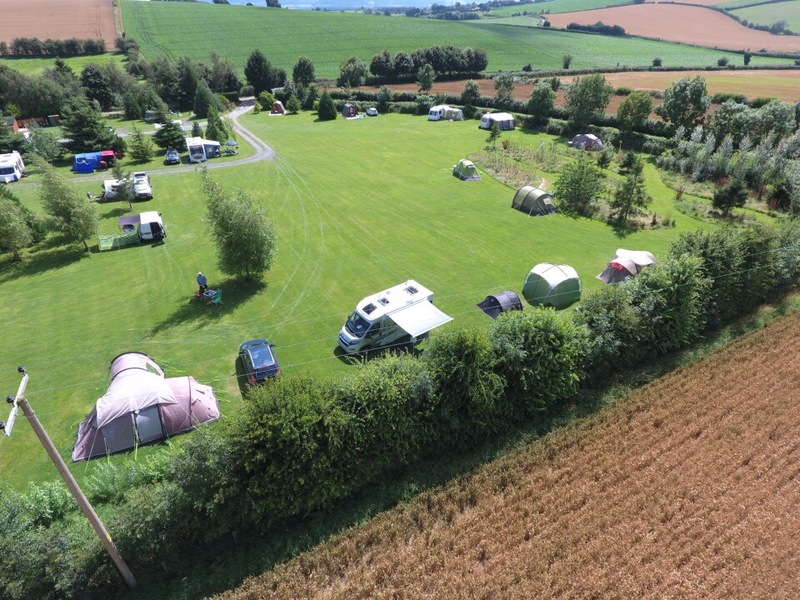 We charge £20 a night for 2 adults and up to 2 dogs on non electric touring pitches. Additional Adults are charged at £3 a night each. If you wish to bring more than 2 dogs please check with us and there is an additional charge of £2.50 per dog. We charge £45.00 a night for 2 adults and 1 dog in a pet friendly pod. We do sell gift vouchers for touring pitches and glamping pods if required but these need to be purchased by telephone. The online booking system is not set up for accepting voucher codes so please telephone or email us with the details.